Great companion to Zoho Books website. 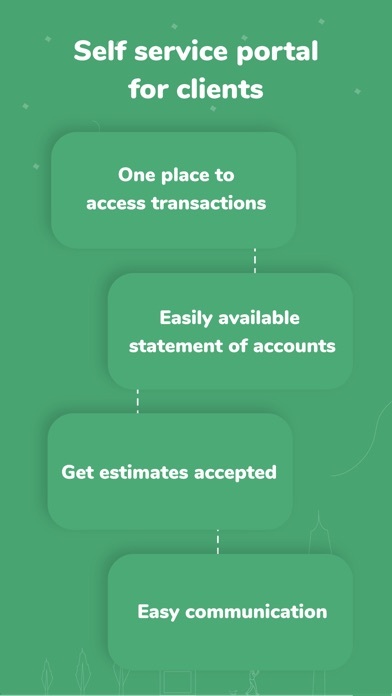 But would love for my Transaction Rules to be available and to be able to add entries from the Banking screens. We desperately needed our sales team to be mobile. We’ve been chained to our internal server hosting QuickBooks Enterprise for years. While we lose a little functionality (mainly reporting) with Zoho from our current solution, I believe the benefits far outweigh every other online solution on the market. (And, I really think I just need to finish connecting the other apps to add custom solutions to the platform so that all the missing pieces are corrected.) 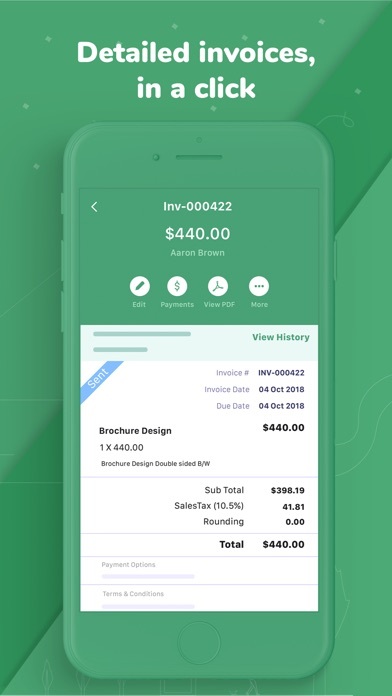 Here’s the programs I compared: QuickBooks Online, Now Commerce, Pepperi, Sales Force, Sage, Big Commerce, Woo Commerce, Shop Keep, Xero, Dear Inventory, Central, Volusion, Solidify, Sales Binder, NetSuite, TradeGecko, and Handshake. Maybe more, but I just searched my notes quickly to list them all. 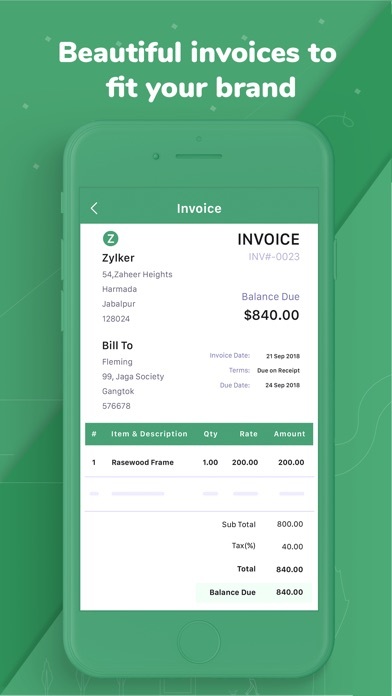 Seriously, it was an exhausting process, and I’m so glad to now have something that our team can invoice from and see customer specific pricing in the field (specific customer, specific items). 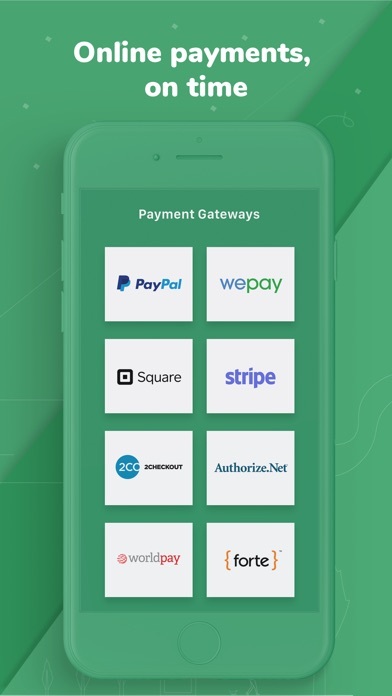 We don’t really sell online, but I was looking for any solution that would have given them the mobile access they needed, thus the commerce programs in the search above. 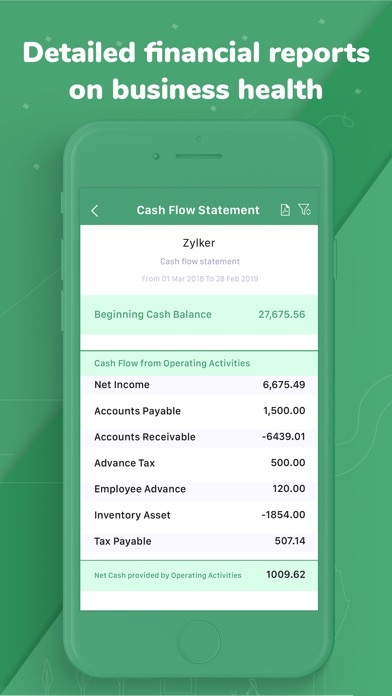 If you’re moving away from something more robust than, say QuickBooks Online or Xero, definitely opt for the Zoho One version to get the collection of apps that sync together. 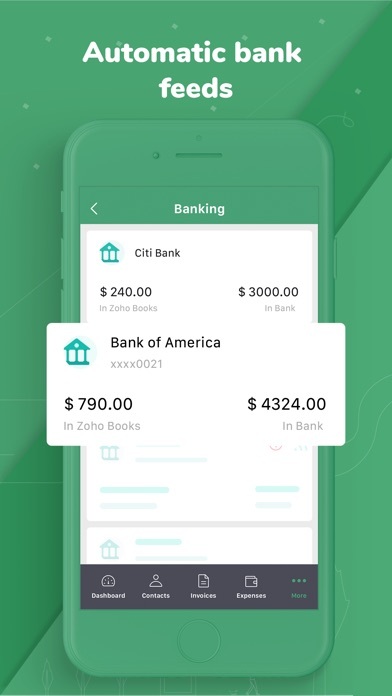 If you just need the basics, then I believe Zoho Finance would cover you (which includes Zoho Inventory). I’m excited to see how this all works out in the end, but I definitely feel like we made the right choice. Thanks Zoho for a great platform at affordable pricing! I have been using ZoHo in different businesses for a few years now. 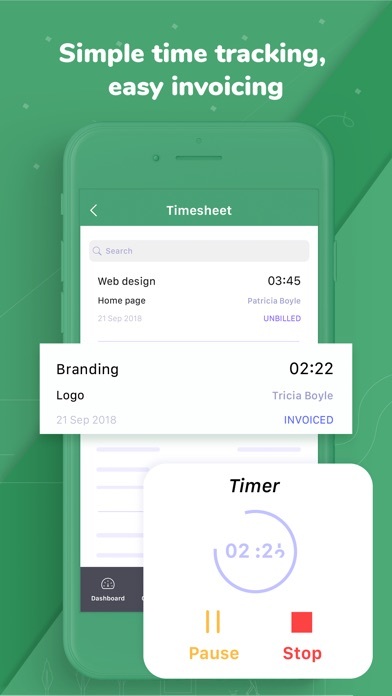 Their apps are much more powerful than many of the traditional/longer established brands out there. 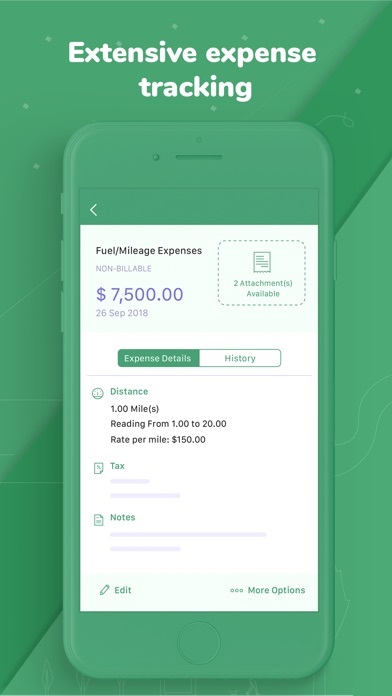 With this app, I can run my whole business finances from the palm of my hand. The app is amazing so far, the user interface is excellent, I’m still learning to use it. 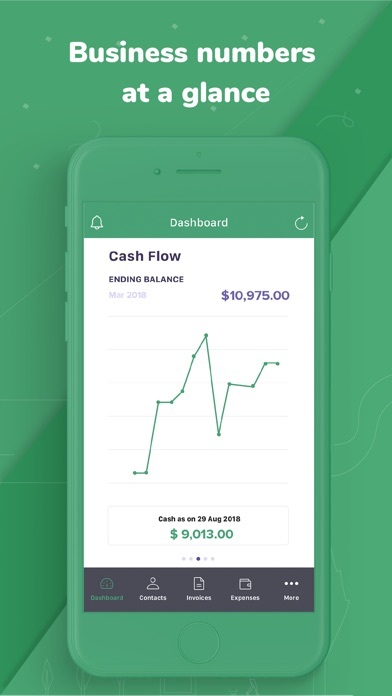 It’s a pretty decent accounting app! Works really well on the iPad and across!